A large number of artisan cheese makers in India are making inroads into a space that was once the staple of imported brands. A favourite shopping activity with writer Amit Misra on his trips abroad is to buy cheese. Well with scores of choices the racks are full of so many variants that it is impossible not to be lured by them. “Since we hardly get any good cheese in India, I get my fill from super markets abroad,” is his rationale. However that was a few years ago. Today there has been a spurt of artisanal cheese that is making its way into the shelves of supermarkets and boutique stores so people like Amit no longer have to depend on cheese from foreign shores. In fact it was a visible gap in the market that Prateeksh Mehra, Co Founder and Fromager, The Spotted Cow Fromagerie, Mumbai noticed that ensured that what was a small exhibition of his cheese become a business. 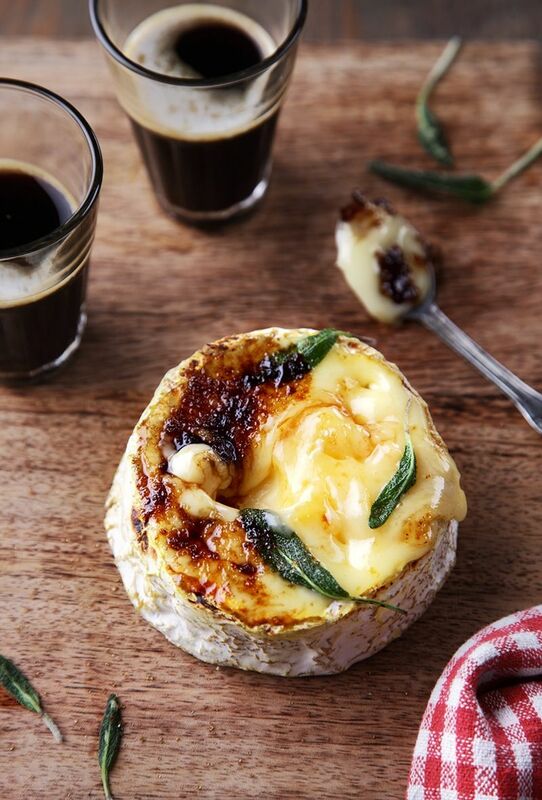 “We are artisanal cheese makers and source our milk locally and started by making two of the popular French cheese Brie and Camembay and simultaneously started making an Italian cheese Rombay. 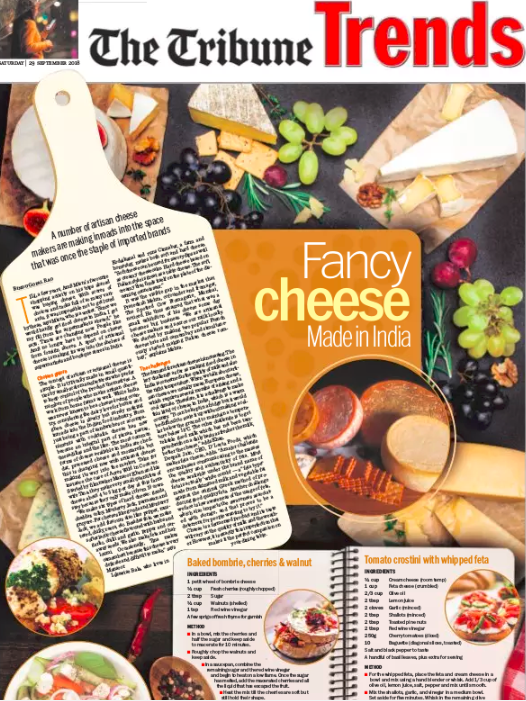 We also recently launched a range of fresh cheese variants as well for the Indian market for people who don’t want to have anything robust or complex,” explains Mehra. 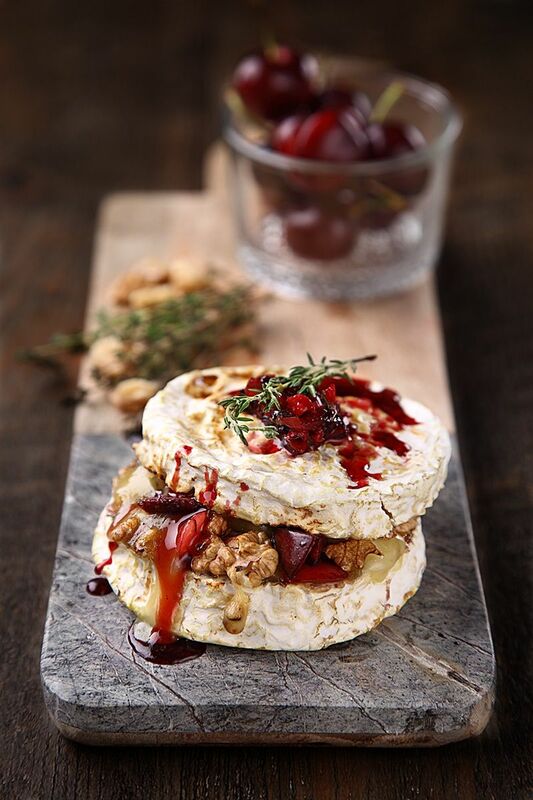 The demand for artisan cheeses definitely increasing as people are becoming more aware through media and travel. Also as food cuisines are expanding people want to experiment with different kinds of food and cheese is an important part of Western food. The key challenges in India as far as making good cheese is the quality of milk and also the right temperature. When we talk about artisan cheese we usually mean European cheese which requires several months of ageing and that requires a cool climate. Therefore it is a challenge to make this kind of cheeses in India as it is a warm country. “To make it at a personal level it is possible to put it in a fridge but it would be difficult to scale it up without making a cellar below the ground to maintain a temperature below 18°C. The other challenge is to get reliable good milk which has not been tampered with and on a daily basis as the fresher the milk the better the cheese,” adds Khan. Deepak Jain, CEO D’Lecta Foods who make Feta cheese adds, “a major challenge encompasses communicating to the masses the quality and authenticity of Feta. 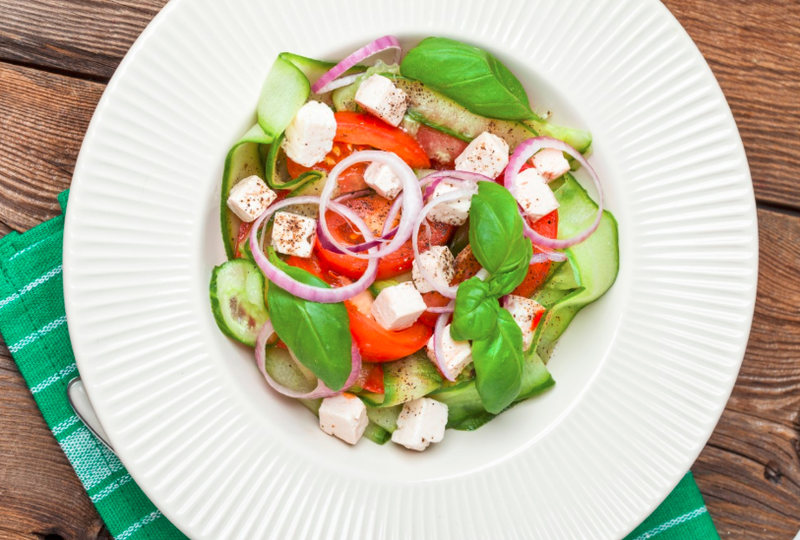 Most cheese available under the brand name of Feta is actually ‘White Combi’- a “feta type” made from skimmed milk and vegetable fat against the original Greek methods of producing good quality Feta. Another challenge we face is the low awareness of the usage of Feta which also impacts the awareness associated with storage, and that proves to be a deterrent for people wanting to try Feta.” Cheese is a fermented product and its taste will vary on the quality of milk as well as the weather. 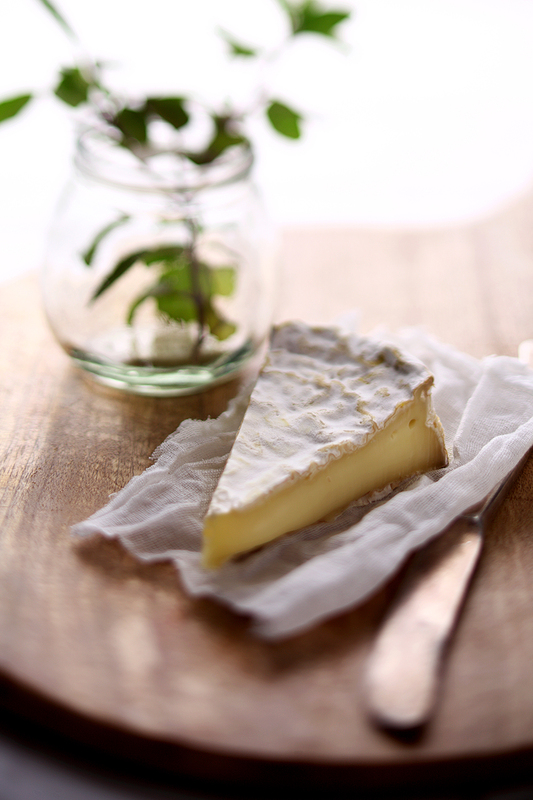 However it is exactly this imperfection that makes cheese the perfect companion on your dining table. Whisk together all the ingredients for dressing in a small bowl. Toss together cucumbers, tomatoes and onion. Pour the salad dressing over this. 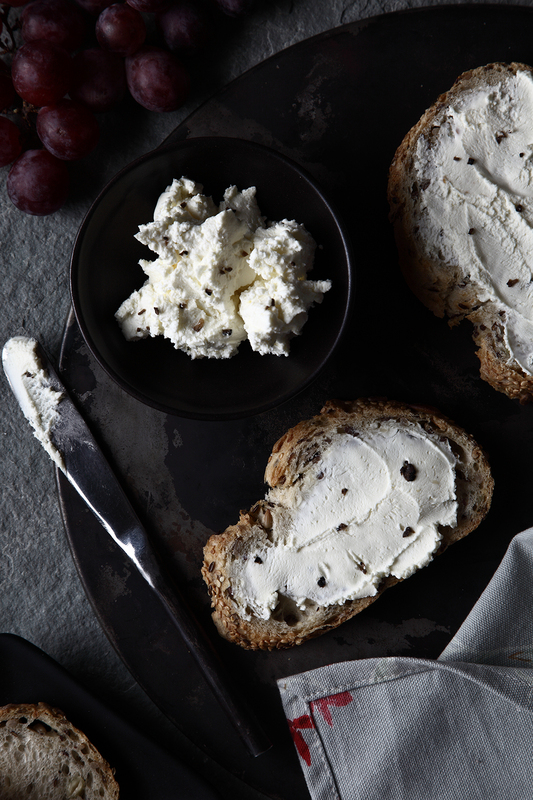 For the whipped feta, place the feta and cream cheese in the bowl and mix using a hand blender or whisk. Add 1/3 cup of the olive oil, the lemon juice, salt, and pepper and mix until smooth. Mix the shallots, garlic, and vinegar in a medium bowl. Set aside for 5 minutes. Whisk in the remaining olive oil, salt, and pepper. Add the tomatoes and stir gently and set aside for 10 minutes. Stir in the basil and taste for seasonings. 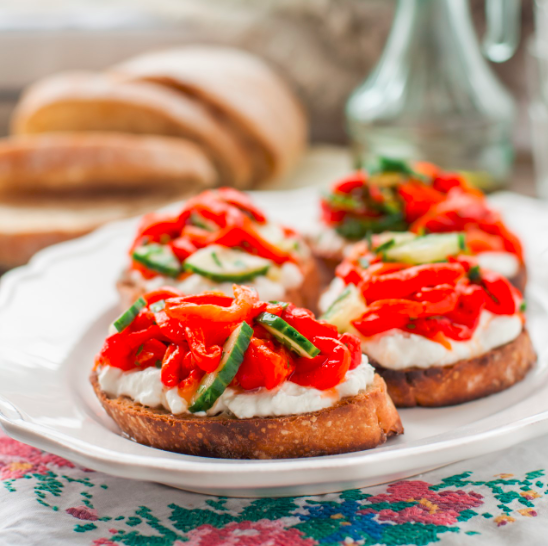 To assemble the crostini spread each slice of bread with a generous amount of whipped feta. Top up with the tomatoes. Put the crostini on plates and sprinkle toasted nuts. Sprinkle with extra basil and serve. In a bowl mix the cherries and half the sugar and keep aside to macerate for 10 minutes. Roughly chop the walnuts and keep aside. In a sauce pan combine the remaining sugar and the red wine vinegar and begin to heat on a low flame. Once the sugar has melted add the macerated cherries and all the liquid that has escaped the fruit. Heat the mix till the cherries are soft but still hold their shape. Remove from heat and allow to cool slightly before stirring in the walnuts. Break away a few thyme leaves and add to the mix. Slit the wheel of cheese (like you would a cake) to make two equal halves and spoon on the mixture from the center out. Layer with the top half and bake in the oven at 350F for 10 minutes. Serve with crusty baguette crisps. With a sharp knife slice off the top of the wheel. Sprinkle evenly with the sugar and brulee the top with a chef’s torch or under the salamander till the sugar has caramelized and the cheese begins to bubble. Serve with a double shot of espresso.